Tottenham Hotspur manager Mauricio Pochettino has congratulated Spurs winger Heung-Min Son for his success with South Korea at the Asian Games in Indonesia earlier this month and joked about a present that is still due. Son, who guided South Korea to their fifth Asian Games with a win over Japan in the final, avoided compulsory military service along with the other members of the squad when they secured the gold medal in the event. South Korea secured the win in extra-time after the two teams were inseparable during normal time at the Pakansari Stadium in Cibinong and Pochettino was quick to congratulate Son for the success he enjoyed with the national team. 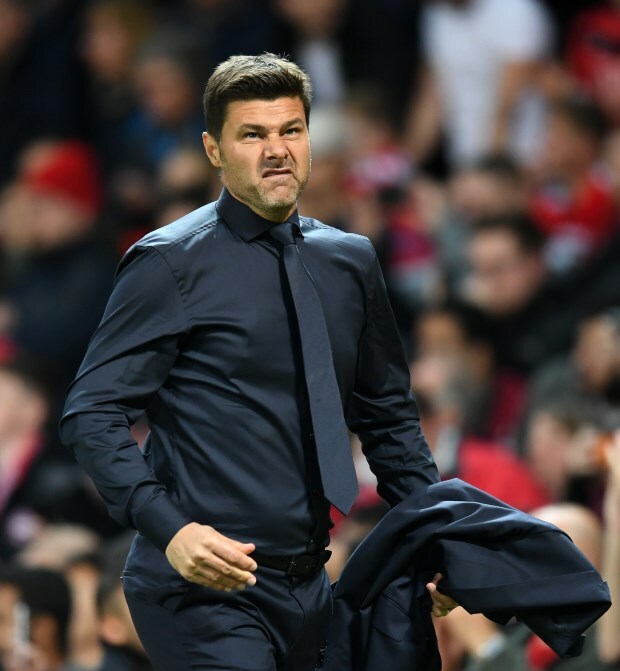 “OK, first of all I want to congratulate him, because it's such an important victory to avoid the military service”, Pochettino told reporters in a press conference. “It's a big point for him. Then to congratulate the club because the club has protected a big asset. That is so important”, he added. The Spurs manager was also not shy to admit that he took a decision that would change both Son and the team’s fortunes in the long run and joked about how he is still waiting for a present from the South Korean. “But in all this history, where is my present? I told him today where is my present Sonny? I want a watch or some Korean food”, he added. “Because when we saw in the past that different clubs didn't allow [him] to go to play in this tournament. Who took the risk? I did? “Rather than congratulate him and the club people need to say to congratulate me and say thank you. I allowed him to go there. “And in his individual situation, in front of the collective. That is so important for you to reflect. “In the past or in the future, I don't know how many managers are going to allow him to help the club and help the players and take a risk that affects the present. “That is why I said to Sonny 'I'm waiting for my present'”, he concluded. It remains to be seen if Son will be given a chance to impress on Saturday when Spurs take on Liverpool at Wembley.